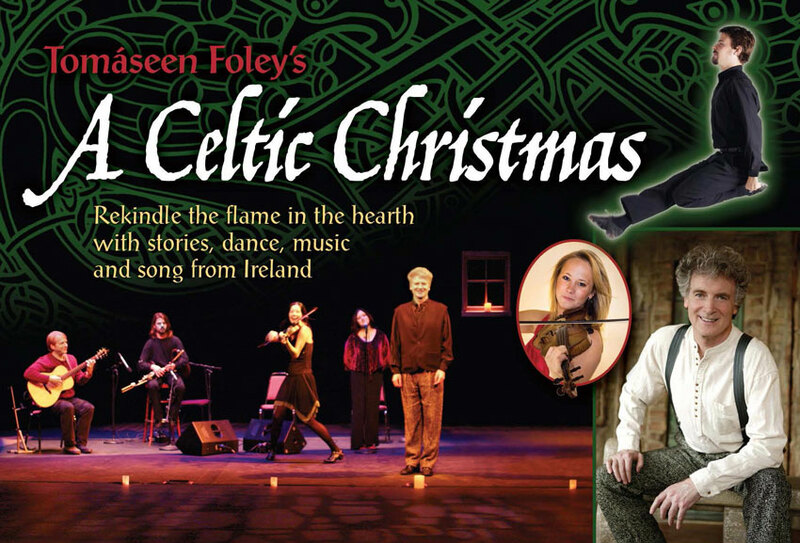 As the Holiday season kicks into full-gear, so does Tomaseen Foley's "A Celtic Christmas". 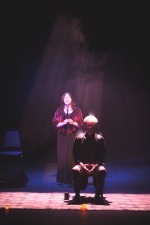 This week, this beloved Yuletide show, featuring authentic music, dance, and storytelling from Ireland, will visit Salisbury, NC, Waltham, MA, Caribou, ME, Redding, PA, and Washington, PA, as well as Redding, CA and Medford, OR. Consider A Celtic Christmas for your 2013/14 Holiday booking!